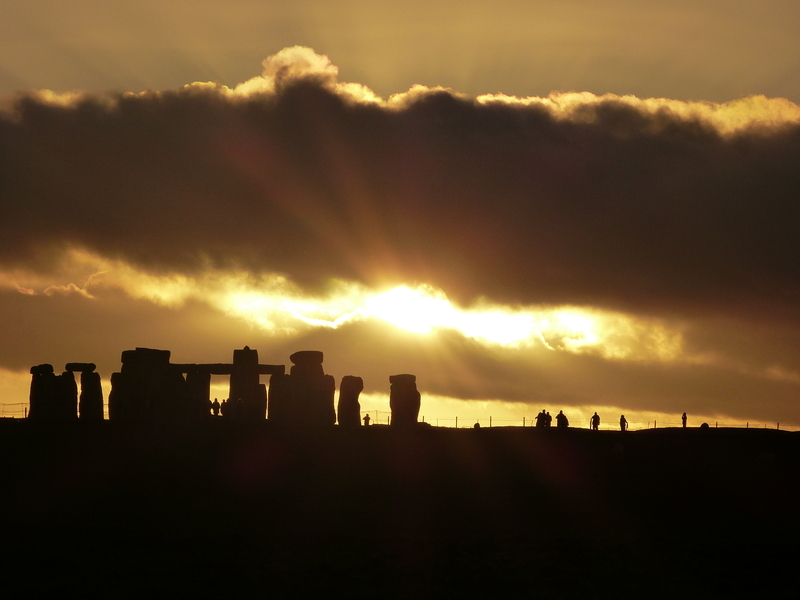 Stonehenge guided tours. Bespoke private tours with expert local guide. 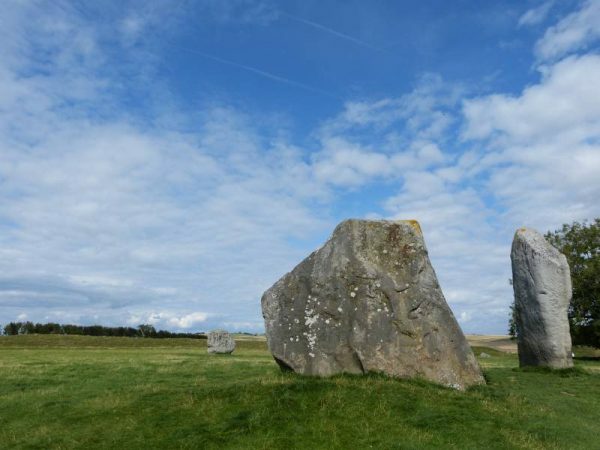 Welcome to Oldbury Tours, the site you need for your Avebury and Stonehenge guided tours. 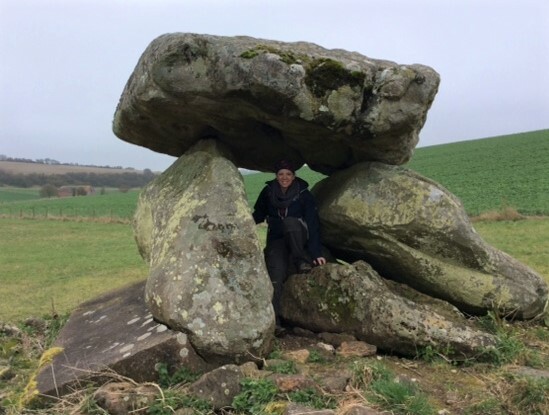 On this page I have included some recent tours for your information in an informal journal type format which I hope you enjoy reading. They should give you some idea of how our private tours can be fleshed out and individualised. Click on on of the pictures below. Prices for our Avebury and Stonehenge guided tours start at £57 per person for a half day tour of either the Stonehenge or the Avebury region and £72 per person for a full day tour of the whole Unesco World Heritage Site. The above prices are based on a full car of six people. 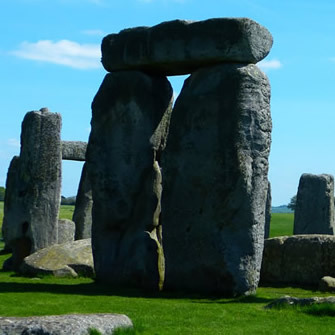 Children under 15 are free (£9.80 Stonehenge entrance fee still applies) and we offer negotiable discounts for archaeology students. For more information click here. Because there are so many variables please contact us by telephone on 07947 488665 from UK or +44 7947 488665 if calling from abroad, or fill in a few details regarding your particular requirements, the number of people and preferred tour length via the ‘enquire’ button so that we can agree a price for your bespoke tour. We offer special reductions for archaeology students. 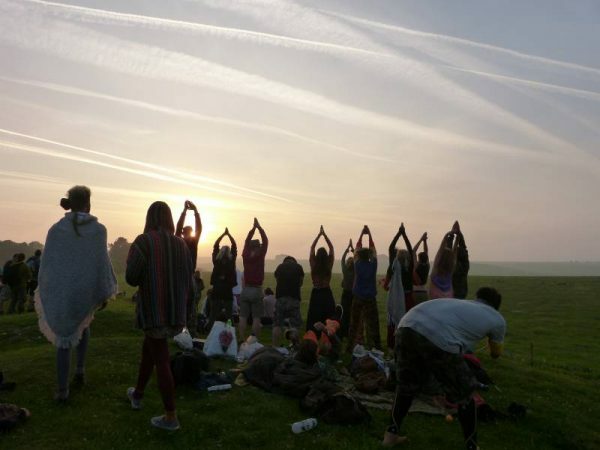 We will pick you up from your accommodation or arrival point if travelling on the same day or join you if you wish to provide your own transport. We can suggest itineraries but will always tailor each tour to your individual wishes to include the sights you want at an appropriate pace. 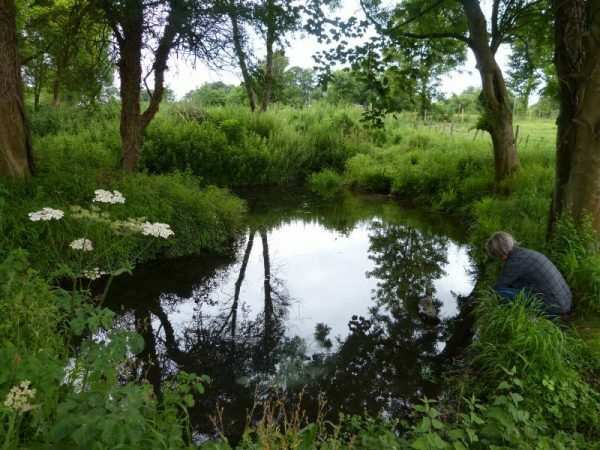 We can include as much or as little walking as you would like as most of our preferred sites are within easy reach of the road which also means wet weather tours are just as feasible. 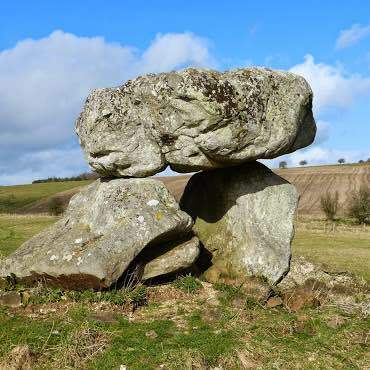 The countryside is littered with fascinating prehistoric sites and while visits to Stonehenge and Avebury should be on everyone’s bucket list their story is not complete without exploring the surrounding area. 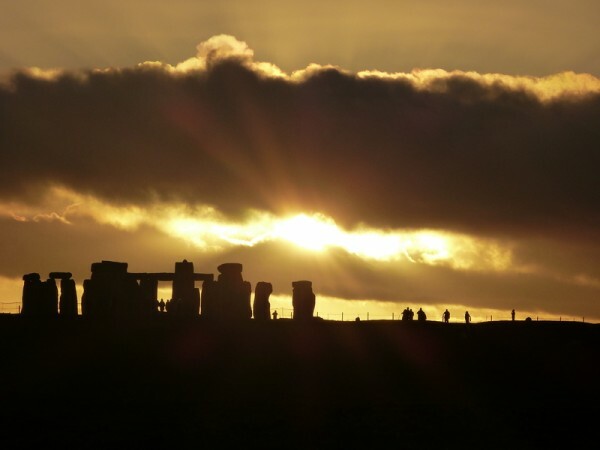 A full day’s tour can include a traditional pub lunch or an equally traditional picnic if weather permits. Half days are also possible. 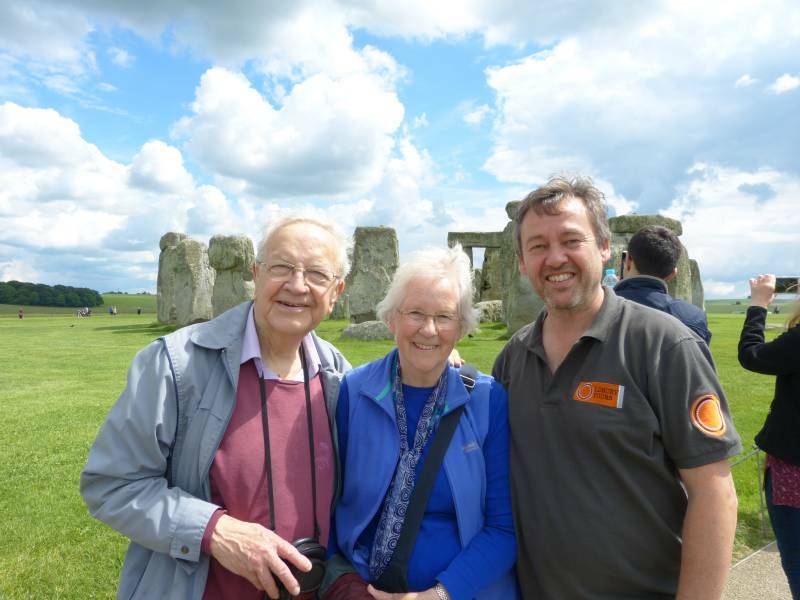 Please click on the button below for our suggestions but remember we will always personalise your tour so please get in touch and we can go from there. 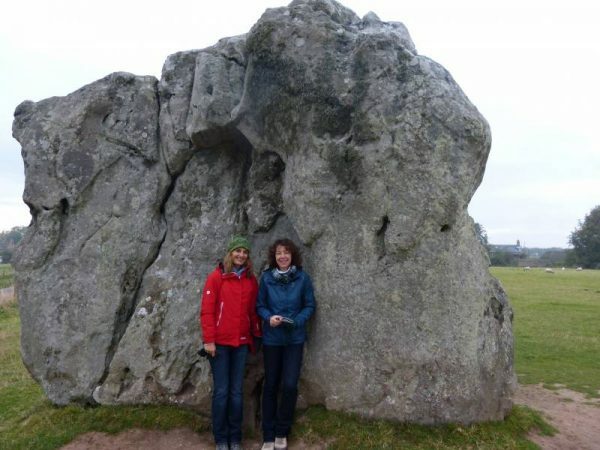 We recently had a member of the Visit Wiltshire team on a tour around Avebury and you can read her version of the day here. I have written several tour descriptions on Oldbury Tours’ Facebook page over the past year or two. I am putting links to some interesting days here. They can all be found with my other posts at https://www.facebook.com/oldburytours but please click on the ‘READ MORE’ linds below for the individual, hopefully entertaining, descriptions on Facebook. Main subject: Visiting all my favourite monuments and places with different sized groups. 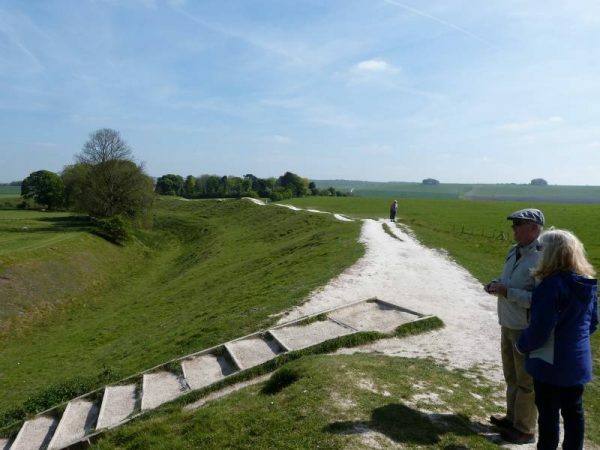 Sites visited: Numerous including Stonehenge and the surrounding area, Avebury area, vale of Pewsey, Salisbury, Marlborough, Devizes Museum, Oldbury castle, Roman mosaic. October was a quieter month for Oldbury Tours, perhaps understandably after the summer’s end, but I still managed to fit in a few special days. It is a wonderful time of year to visit England, the weather can be glorious and there are far fewer people sharing the spaces with you. Title: Fun for all the families….and me! 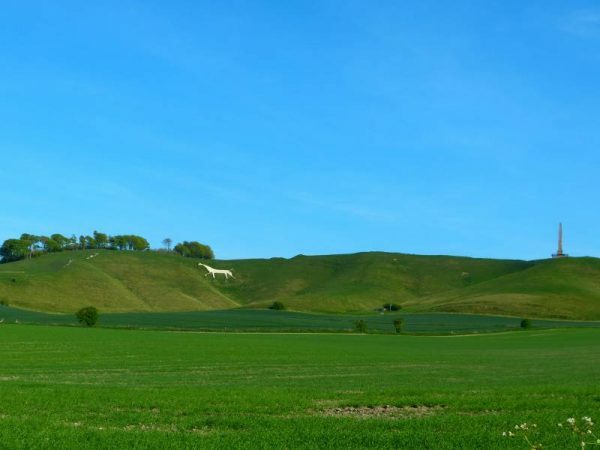 I really enjoy taking people around my home county of Wiltshire, UK but there is something extra special about guiding families and this August has been all about that. It’s been an unusual couple of weeks for Oldbury Tours. That is to say we have included a few sites on three different tours we don’t normally visit. 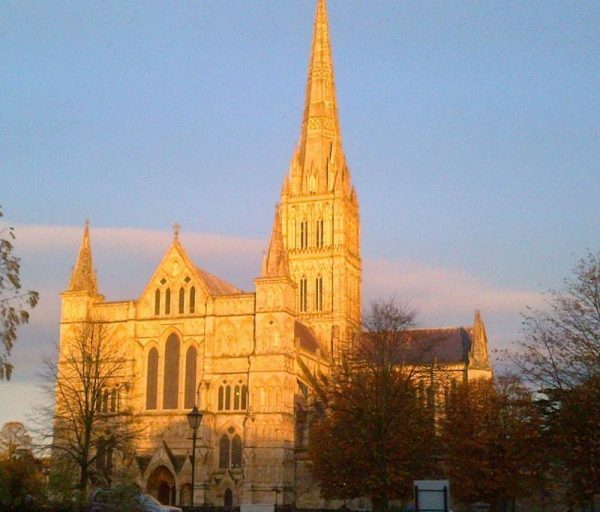 They are all fascinating places, however, and it has been a joy to take people to them. As you will see in this post, what links many of them is water, that crucial ingredient. Title: One day just ain’t long enough! 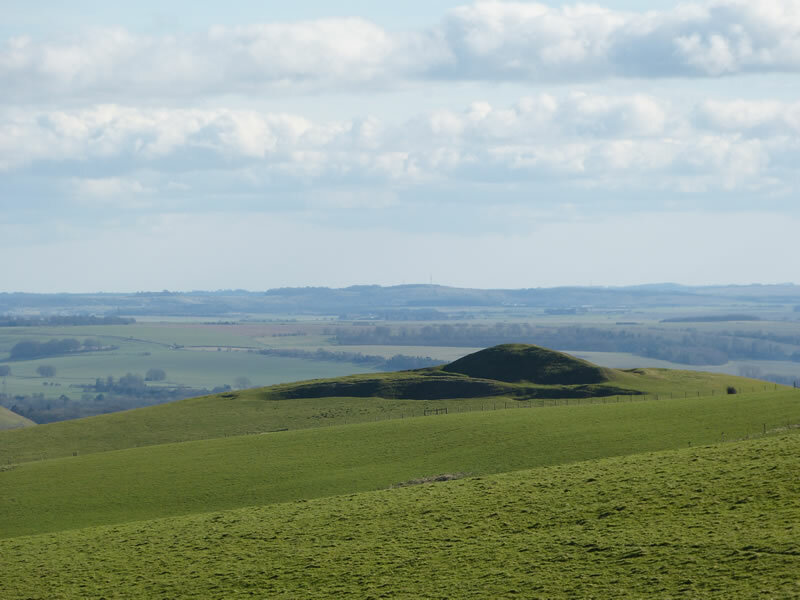 Sites visited: Numerous including Stonehenge and surrounding area, Durrington Walls, Avebury area, Devizes Museum, Marlborough. 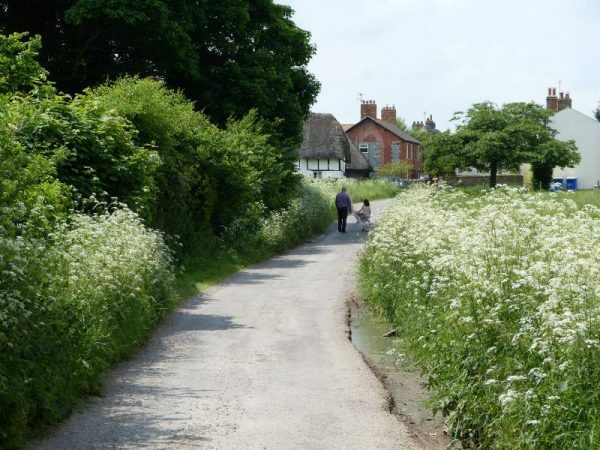 Title: Summer in early May with oldburytours.co.uk – pure poetry. 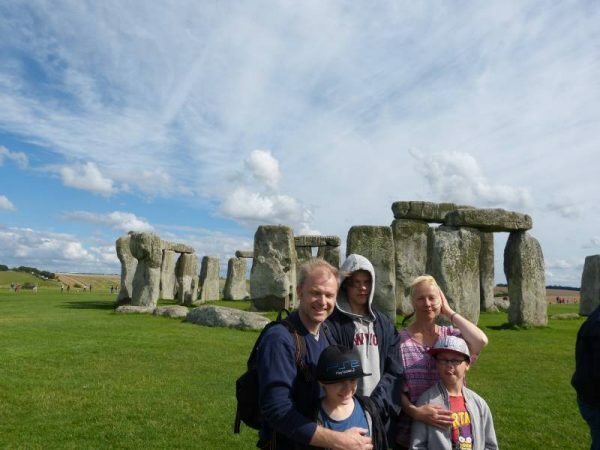 Sites visited: The Sanctuary, The Avebury Avenues, Avebury Henge and Stone Circles, West Kennet Long Barrow, Knap Hill, Adam’s Grave, Pewsey Vale Churches, Durrington Walls, Woodhenge and Stonehenge.